Florida same day pickup, next day delivery. 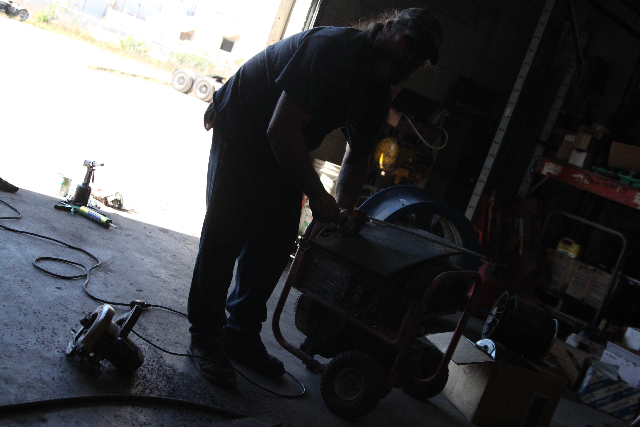 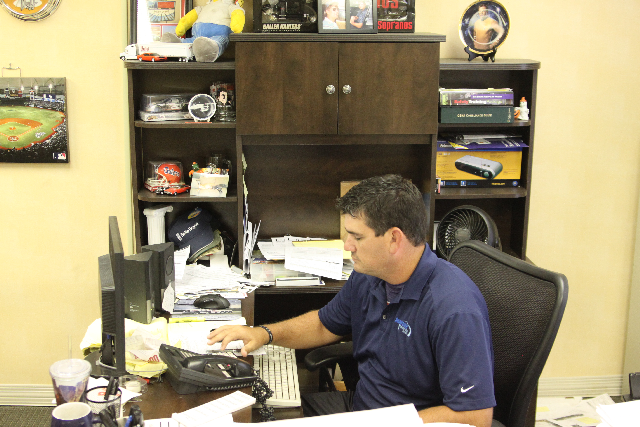 Committed to serving the needs of our customers and providing you with world class service. 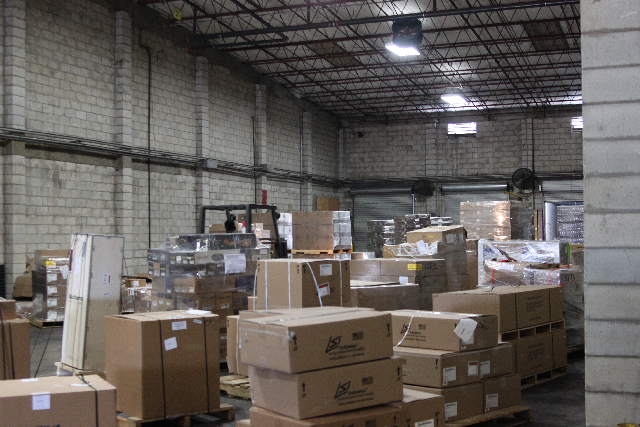 We look forward to helping you with all your shipping needs. 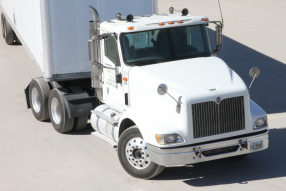 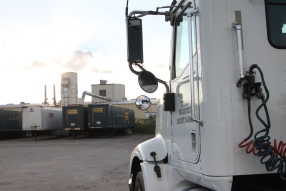 L&S covers the entire state of Florida with our LTL services. 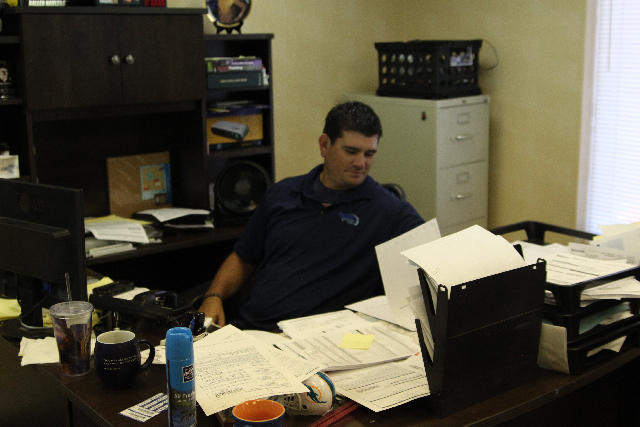 With our nation wide partners we can provide services all the way to California. 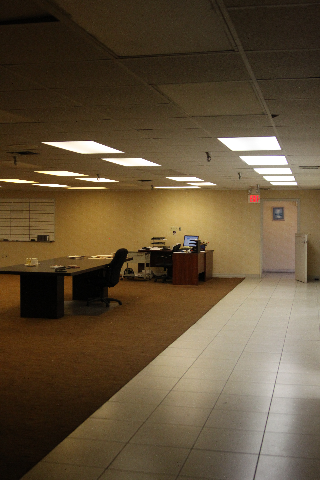 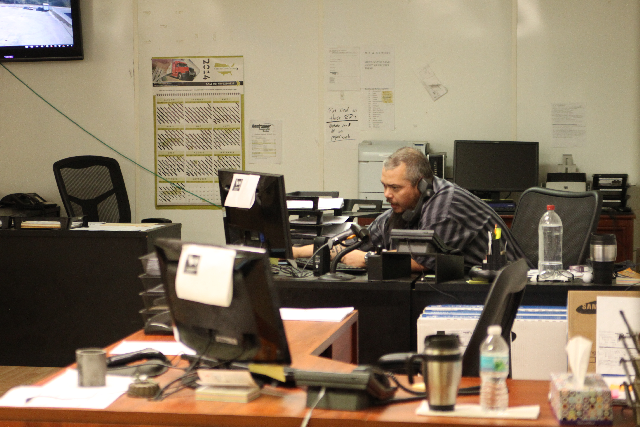 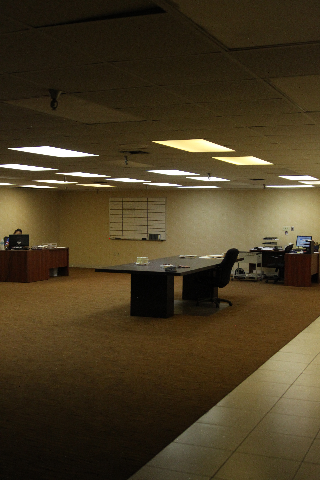 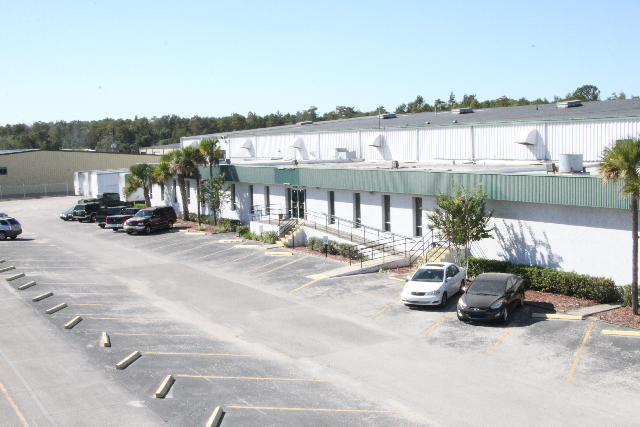 We are centrally located in Orlando, FL, allowing L&S to provide same day pickup and next day delivery. 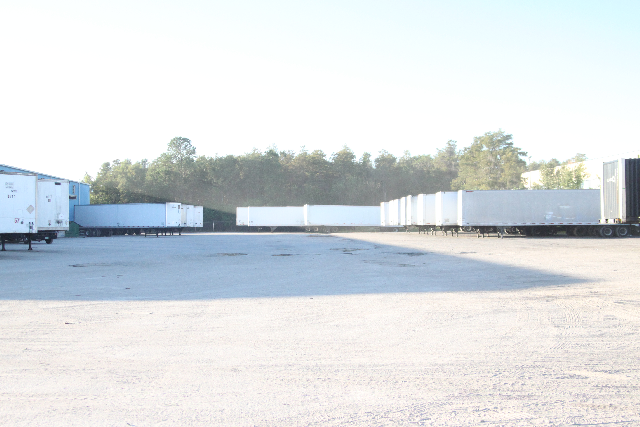 Minutes from the Orlando Convention Center, we provide premier service to and from the convention center for all your freight needs. 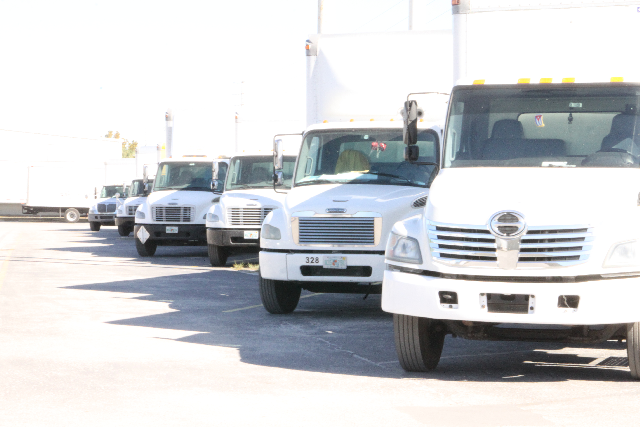 Daily coverage to all major metropolitan areas in Florida, including Miami, Tampa, Jacksonville, and Orlando. 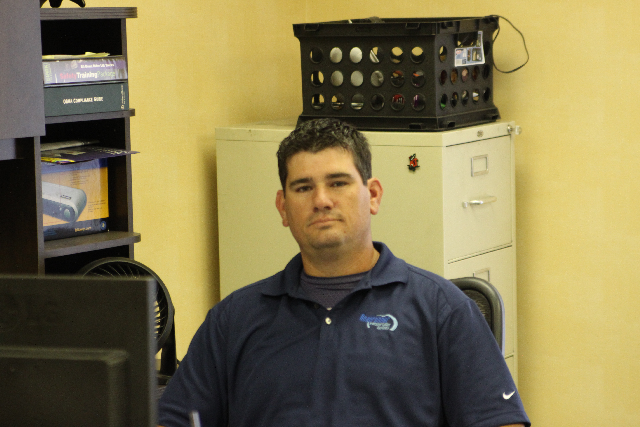 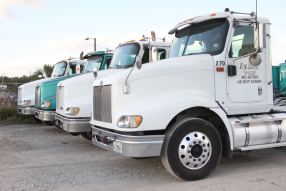 After graduating from the University of Florida, Stephen Cospito bought his first truck and became a long haul owner operator. 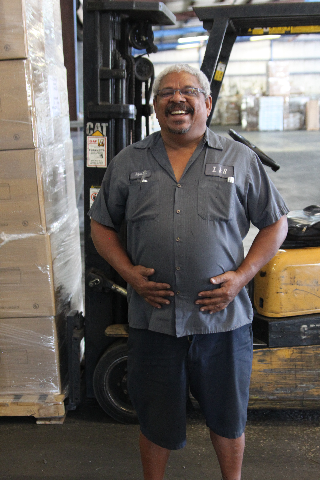 Over the next 34 years, with the help of his family and employees, he continued to grow. 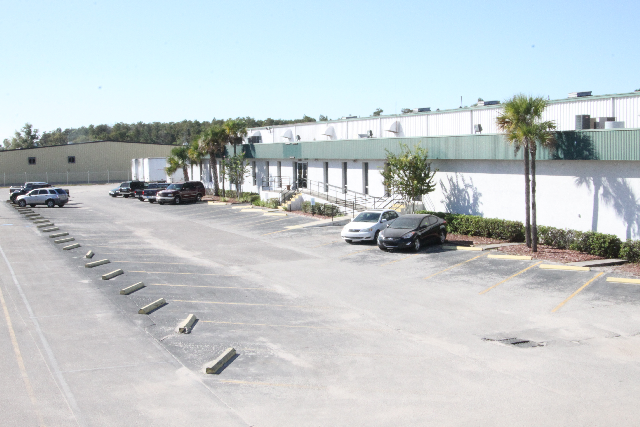 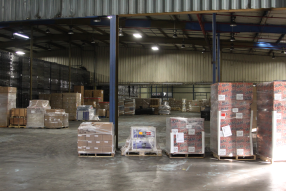 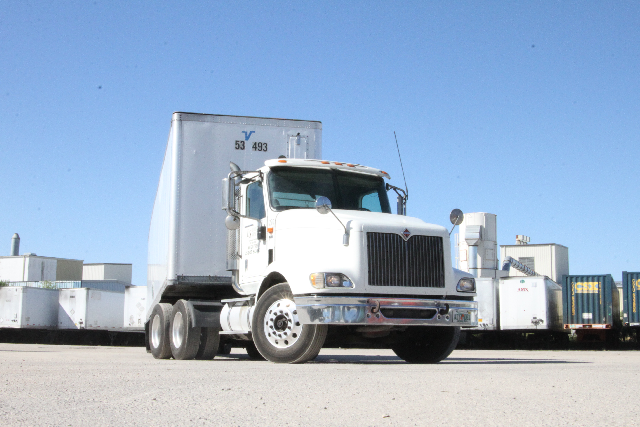 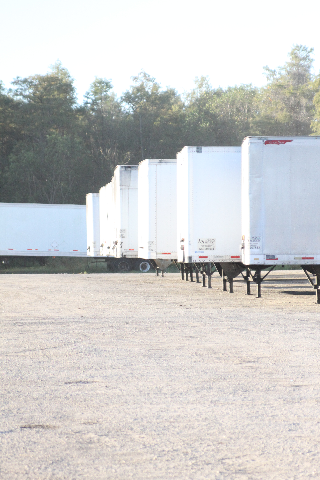 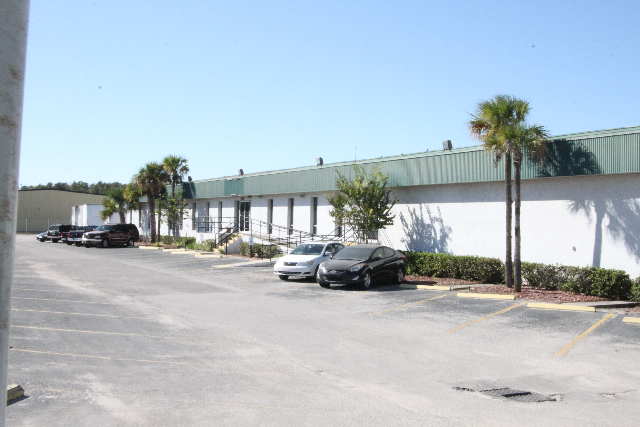 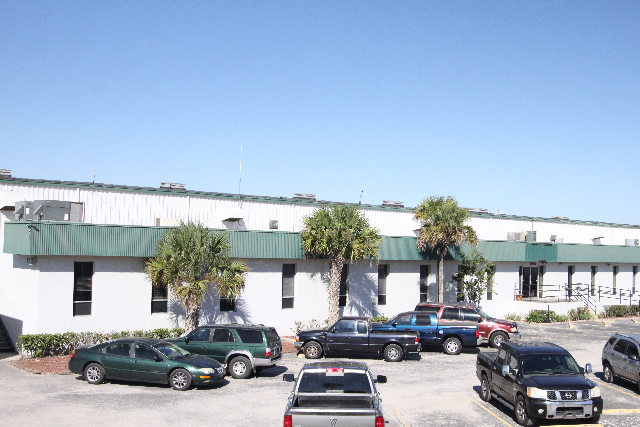 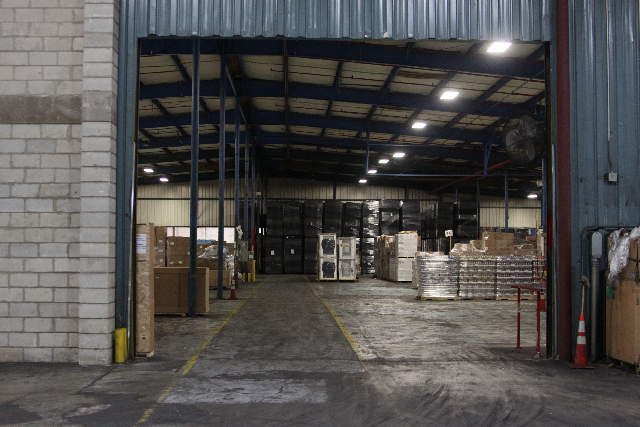 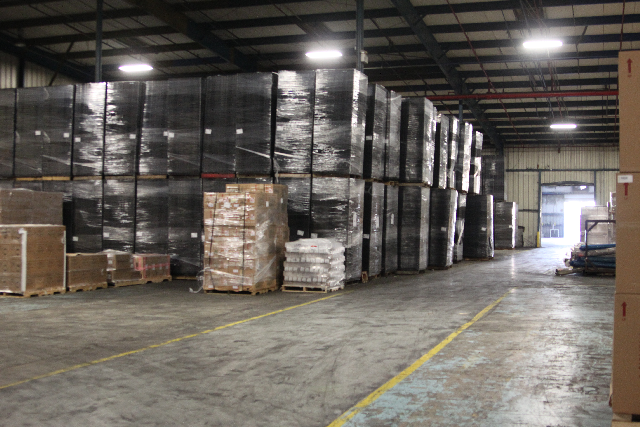 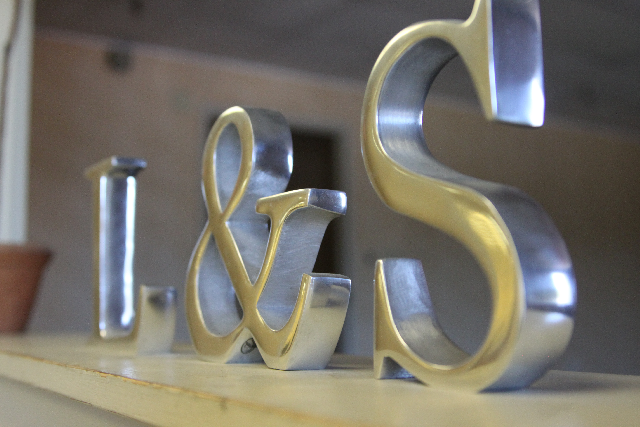 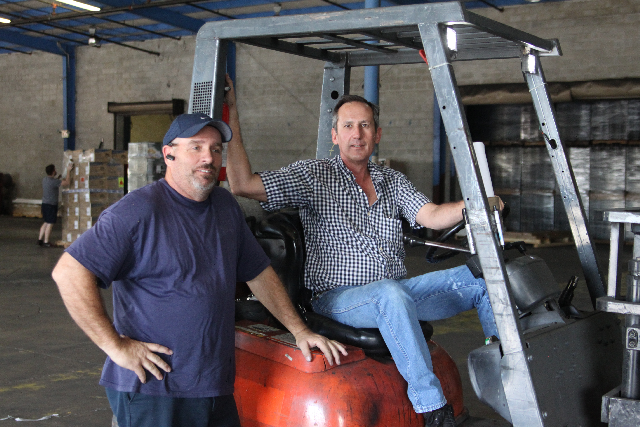 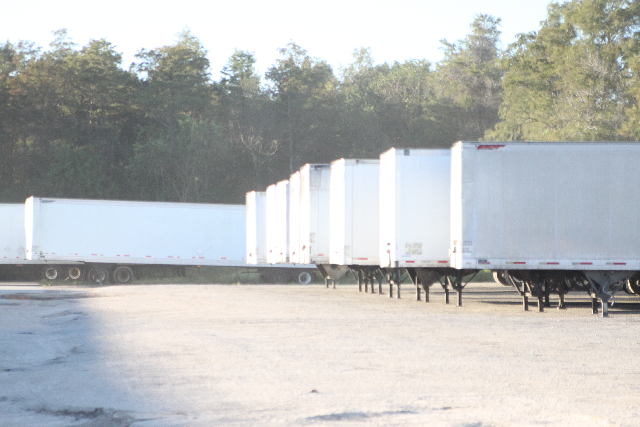 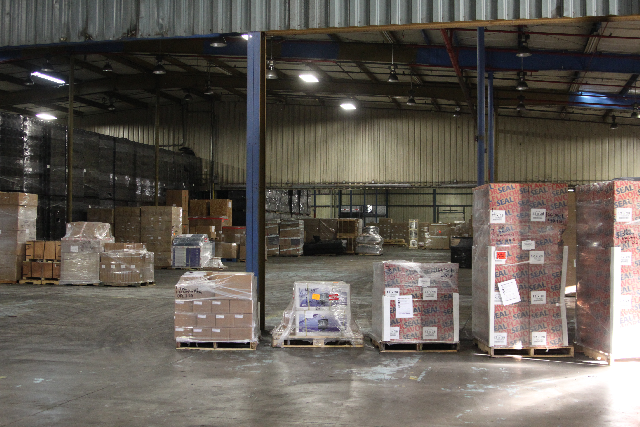 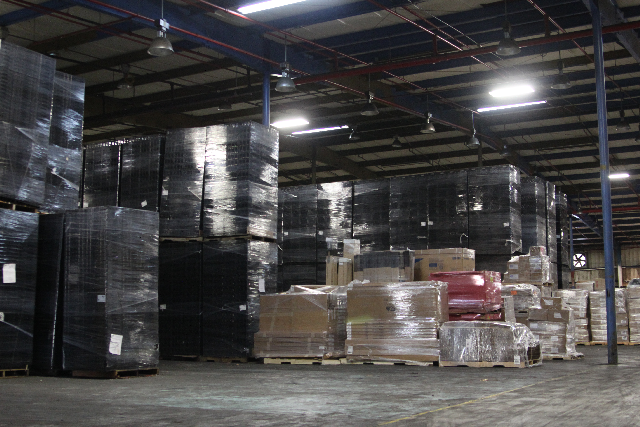 Steadily adding to his fleet and warehouse capacity, L&S has developed in to a premier Florida carrier. 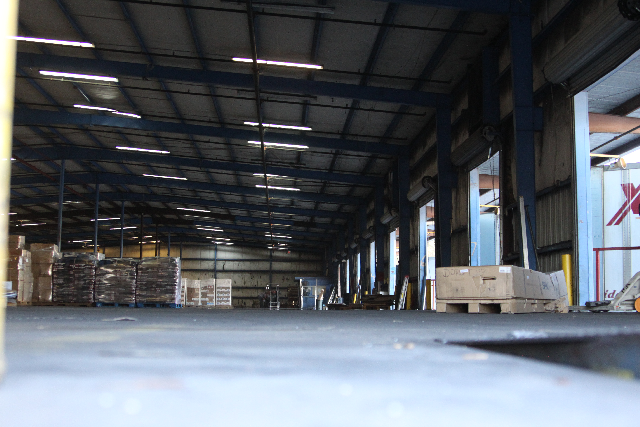 L&S’ mission has always been to serve its customers and employees first while maintaining a competitive price structure and top of the line service.